Usually in mid-August, we go out for an evening or two to get a glimpse of the Perseid meteor shower. This annual meteor shower is the result of the Earth’s passage through the Perseid cloud, debris of the comet Swift-Tuttle. 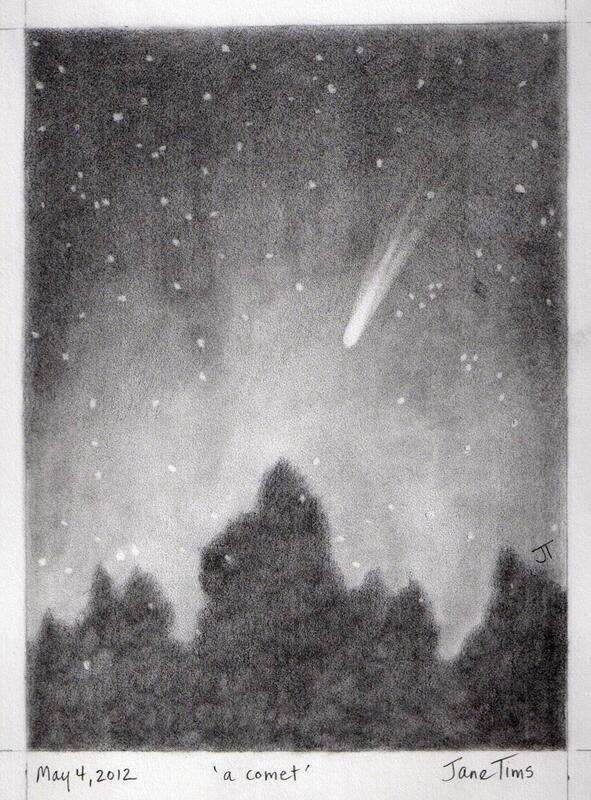 This year I sat at the end of our driveway on the evening predicted to be the peak of the shower and saw one bright and very sparkly meteor streaking from overhead toward the south-east. I have waited a while to do this post because I wanted to take a particular photo. 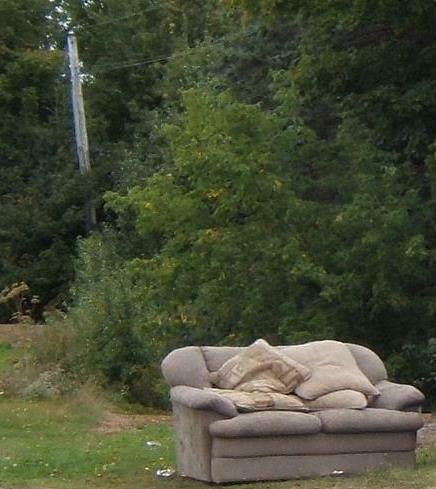 Last week, I finally saw the item I wanted, an old couch put out on the lawn. I wrote the poem below in mid-August several years ago, after I saw a group of students sitting on just such a couch, presumably waiting to see the meteor shower.